It was just about three years ago when my friend, Lucie told me that her husband was going to take a position in China and her family was going to move to Shanghai. Shanghai?! How exciting! Despite the fact that I had never traveled outside of North America, I knew that I had to visit her there. It was to be my first trip “abroad” and it was going to be to China! Lucie and her family were moving to China quite hastily and it was uncertain how long they were going to stay, so my husband and I had to act fast. Another couple was going to join us on the journey, so we quickly coordinated our schedules and picked the dates. Plane tickets were bought. Visas obtained. I put a big red circle on the calendar. We were going to China!! But wait…what exactly do you do in China? What is there to see? Of course we wanted to visit with our hosts, but I wanted to get out and see the sights, too. It was in the few weeks preceding this trip that I met a dormant personality that was living inside myself. It was like there was someone deep down inside of me that I didn’t even know. I had experienced an awakening from within and the person that emerged wanted to venture out to see the vast world that was swirling all around me. 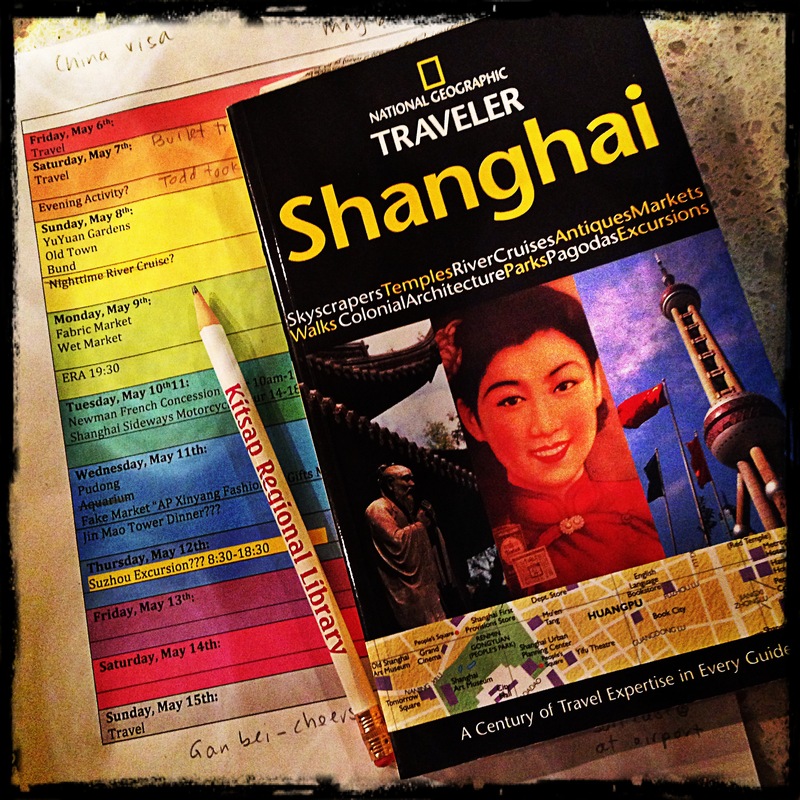 The first stop was set to be Shanghai (with many thanks to Todd and Lucie). 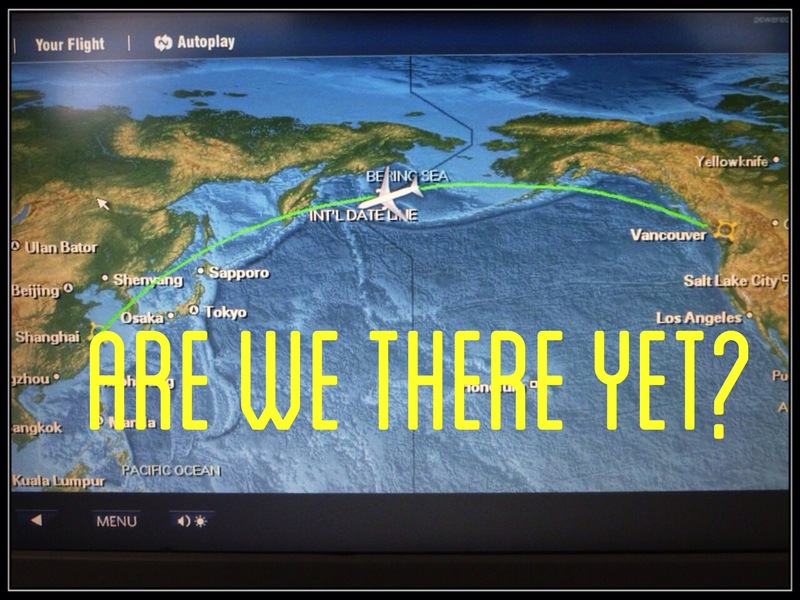 We are somewhere over the Pacific Ocean. When I didn’t think I could possibly stand it even one second more second, a familiar smell washed over me. Not the outhouse smell that had been wafting out of the well-used toilet, but something a little more welcoming. What could that be? Was it… Cup O’ Noodles? Why, yes it was. The once scarce flight attendants were now flooding the aisles to deliver our “Welcome to China” treats. We were about to arrive! 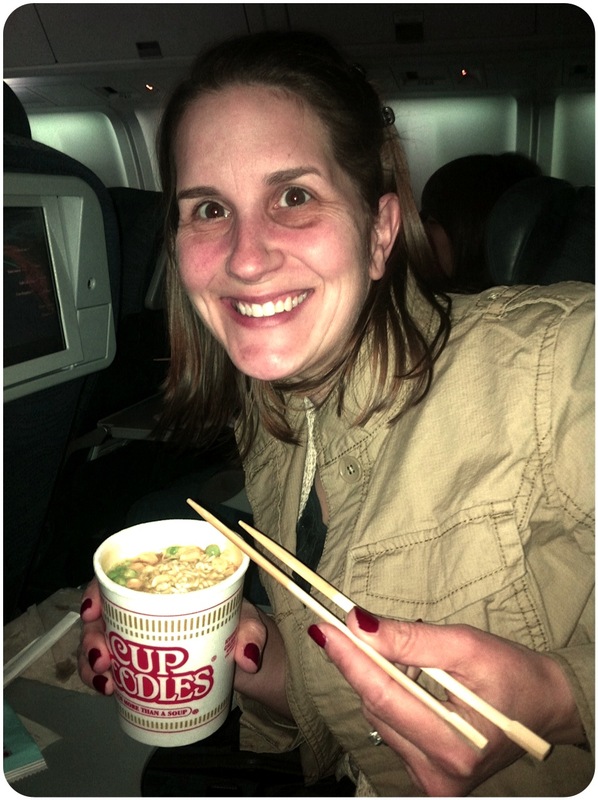 I slurped up my noodles with more enthusiasm than I thought was possible after 12 sleepless hours on a plane. I couldn’t believe it… We were there!